As a full service establishment we offer our clientele the benefit of "on premises repair" including the latest of technology such as laser welding. 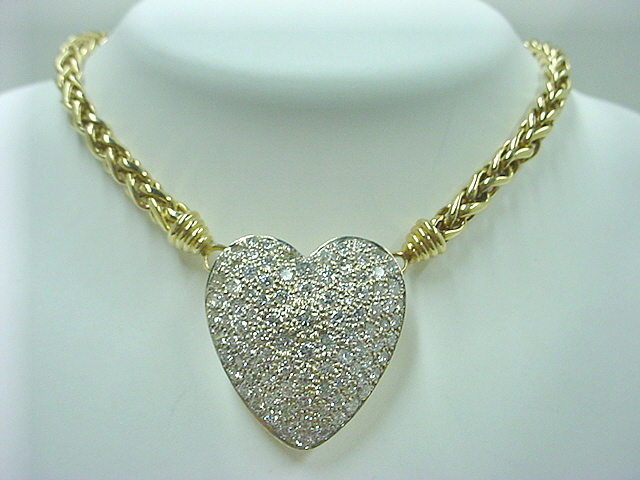 We also offer appraisal of jewelry and related items by a Certified Diamontologist from the Diamond Counsel of America. 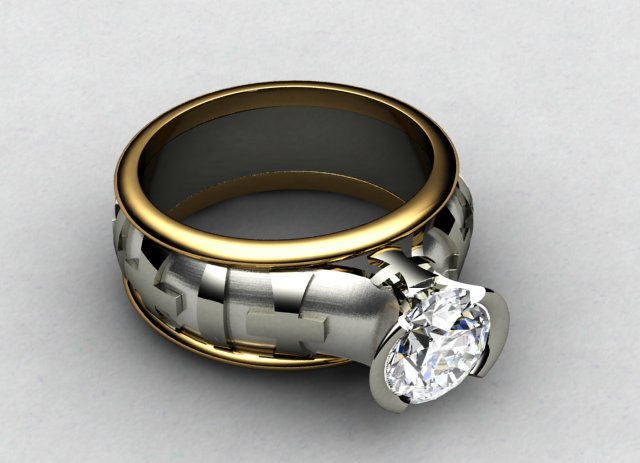 We can arrange an appointment with you to design and manufacture a piece of jewelry that is as unique and individual as you are. 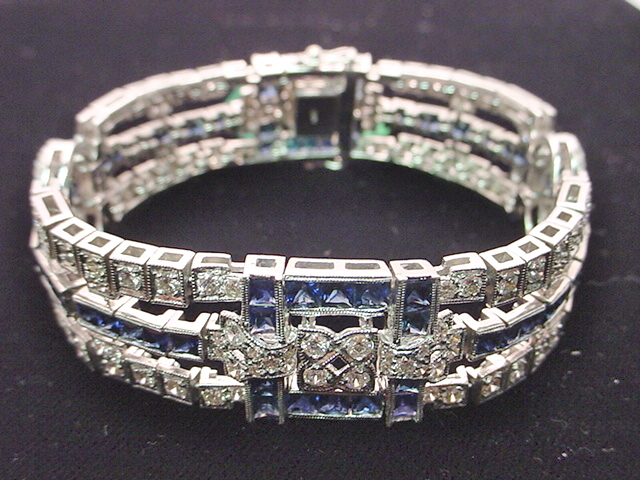 We are well known in the trade as buyers, brokers and dealers of estate jewelry. 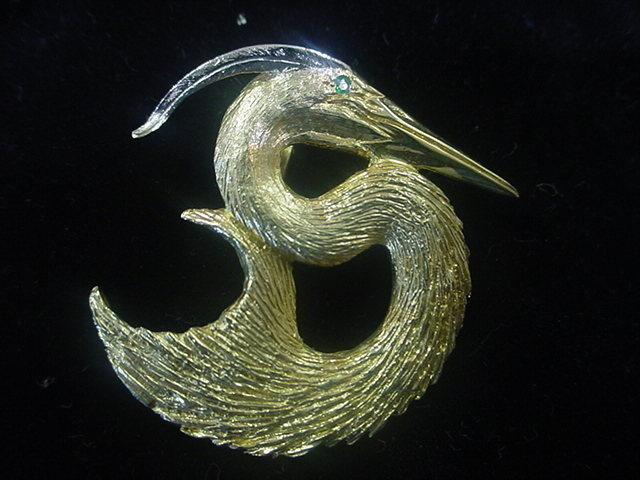 HSJ has an extensive inventory of new and up-to-date jewelry as well as Estate pieces that bare well known designer's identifiers. We are manufacturing designers, however, we cannot do in house repairs. We have a working relationship with several experts in the field and confidently depend on reputation and reliability to provide the standards of service expected of us.